What Are the Best Tips for Making a Pecan Salad? 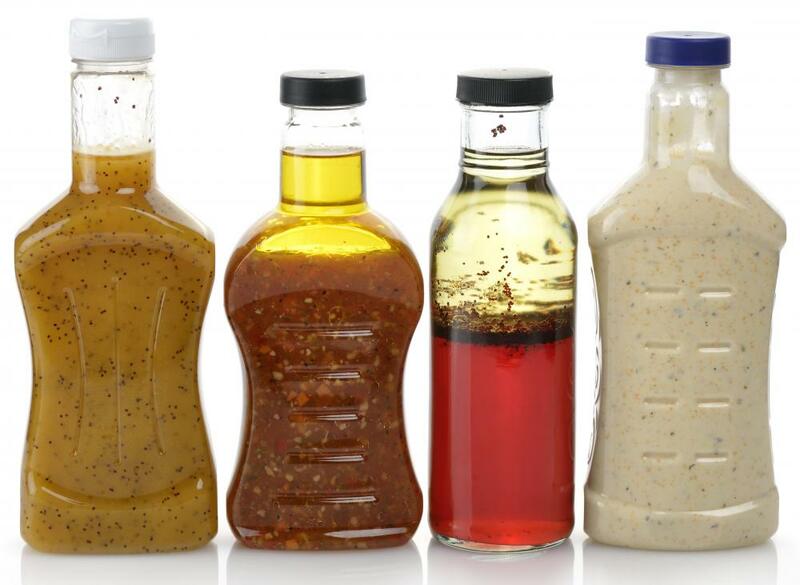 A fruit based dressing may be best used with a pecan salad. 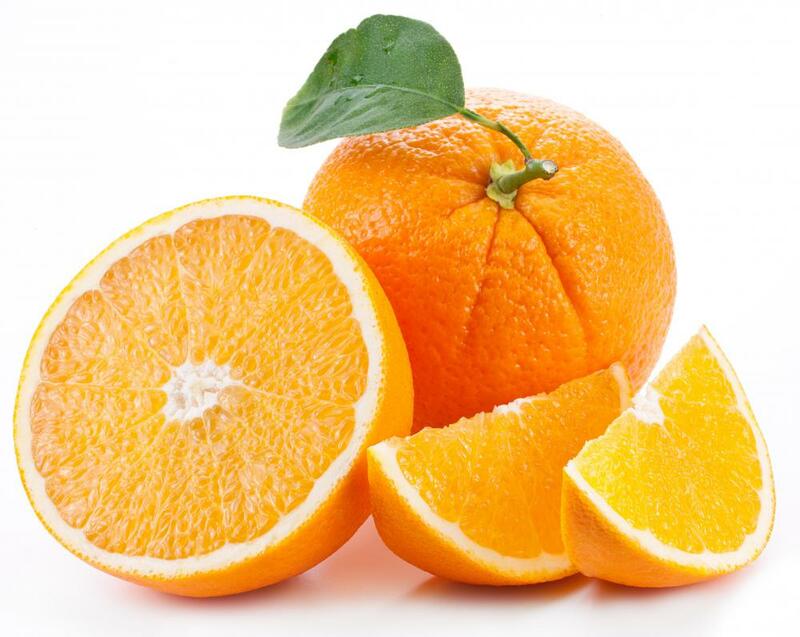 Orange slices may be used to make a pecan fruit salad. Pecans should be cut accoring to the type of salad they are being used in. The pecans included in a pecan salad should compliment the base ingredients of the dish. Full pecan halves are best to use when making a dry salad that will also feature vegetable or fruit segments. Pecan pieces blend better than full halves in creamy salads, such as chicken and tuna, that are blended together using a mayonnaise base. These nuts can be flavored by the chef using a roasting method and tossed with any type of spice to add additional interest to the salad ingredients. Pecans are an excellent addition to any salad. This large nut is provides a soft, warm meaty flavor that combines well with a wide variety of foods, including meats, vegetables, and fruits. It may be served whole, in pieces, or ground in a food processor and added to a dressing mixture. The nuts fall naturally from pecan trees throughout warm and moderately cool months. They are generally available for purchase from local grocery stores and produce farmers pre-shelled, or still contained within their hard, dark brown shells. Dry pecan salad that will later be tossed or coated with a light dressing should feature halved pecans. Consumers can purchase these full sized halves in local grocery stores and from specialty gourmet food retailers. This type of selection of pecans has been hand selected to remove any small segments or cracked fragments. The remaining pieces are large, golden brown, and provide a rich and meaty flavor. This style of pecan works well in dry salads both in terms of appearance and taste where the flavor can be fully appreciated without competing with other ingredients. It tends to pair well with chicken and citrus fruits. Creamy pecan salad, blended with a cooked meat and mayonnaise base, is typically mixed together using smaller segments. This type of nut selection will include pieces that were broken during the shelling process, and can be a cost saving solution for chefs on a budget. If only halved segments are available, these may be broken apart using a mortar and pestle, or by placing the halves in a food processor set to the chop setting. The processor should only be activated in short bursts or three seconds or less to avoid bruising the nuts or creating a fine powder. This nut can create add a unique texture and savory flavor to chicken salad that is reminiscent of autumn, when included with sweet dried cranberries and fresh, crisp chopped celery. Roasted pecans are best for use with a pecan salad that will feature fruit segments or a fruit based dressing. The nuts can be dry roasted in the oven, set to a broil setting, for several minutes. Chefs may wish to stand by during the roasting process to ensure that burning does not occur. Hot pecans can be tossed with any type of seasoning once removed from the oven to add flavor. Salt, garlic, and seasoned pepper are common choices for roasted pecans that will be used in savory salads. Cinnamon, brown sugar, nutmeg, and allspice can be used on pecans which will be served with raspberries, strawberries, and orange slices. What Is a Pecan Sheller? What Is a Chef Salad? What Can I Do with Pecan Shells? What Are the Different Types of Pecan Desserts? What is a Field Salad? My mom makes a great quinoa salad in winter. It has cooked quinoa, dry cranberries, sauteed onions, toasted pecans, olive oil, lemon juice and some herbs and a pinch of cinnamon. The ingredient combinations are a little unusual but the end result is very delicious. We eat it cold, but I suppose it could be eaten warm as well. Cranberry pecan salad and arugula pecan salad with blue cheese are my favorite pecan salads. Both are yummy and look very nice. I usually make one of these for dinner when there are guests over. Although there is little to no preparation time for these salads, they look like I spent hours making them. I've gotten nothing but complements for my pecan salads. I think pecans are a great way to dress up a salad. For events and dinner parties when you don't want the typical boring salad, pecan salad is a great option. 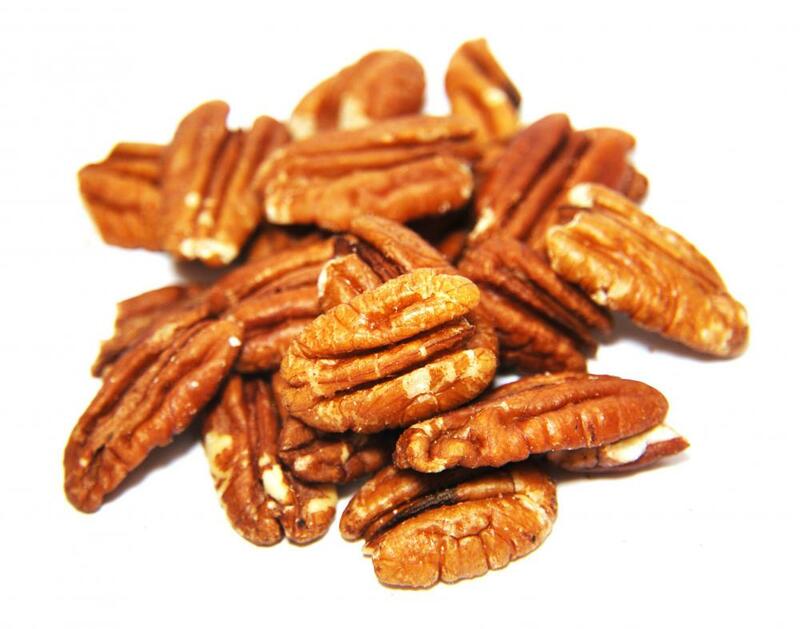 I think roasted pecans should be preferred for any type of pecan salad because roasting brings out a great, deep and earthy pecan flavor. I personally love it and make sure to roast my pecans whether I'm making a spinach and fruit salad or a creamy chicken salad.